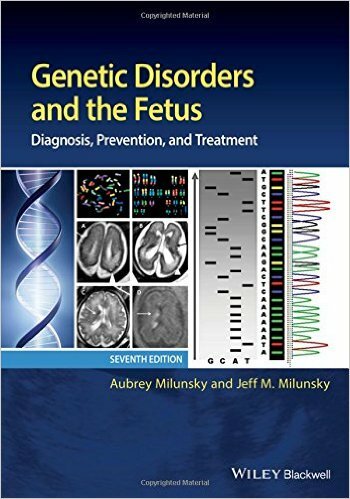 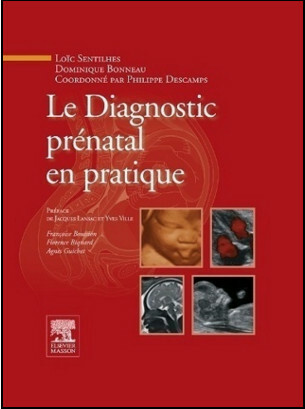 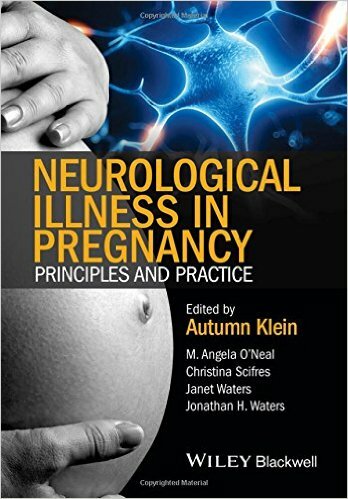 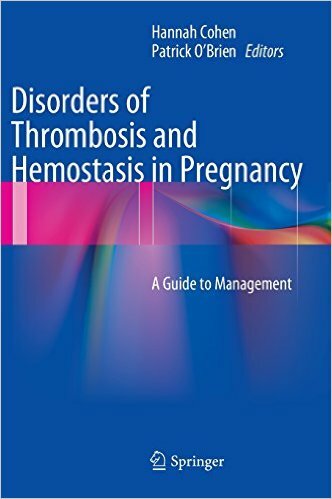 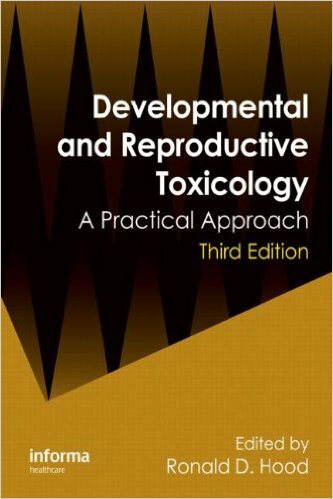 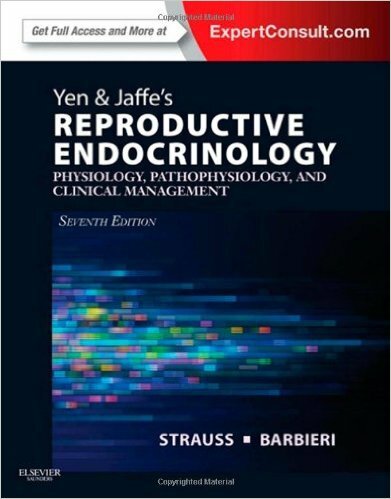 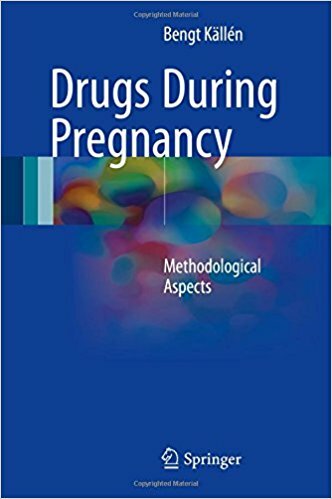 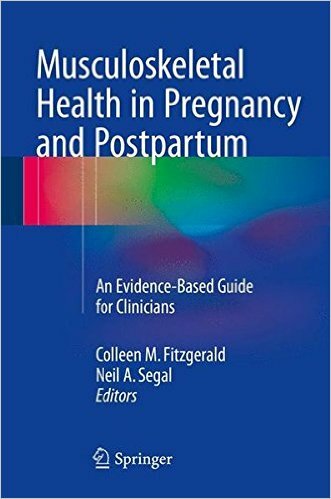 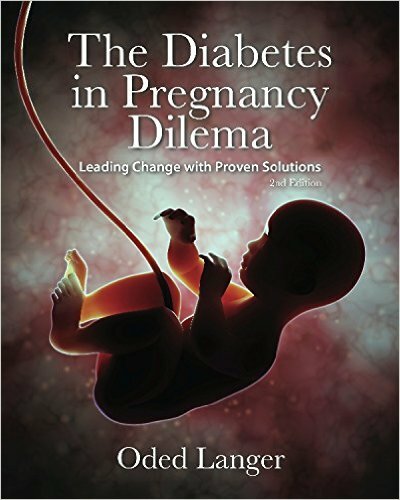 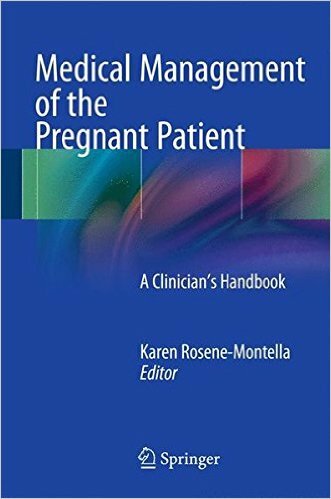 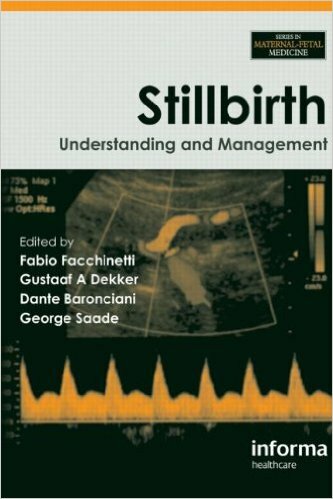 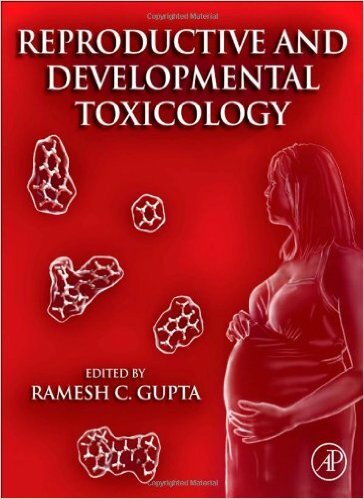 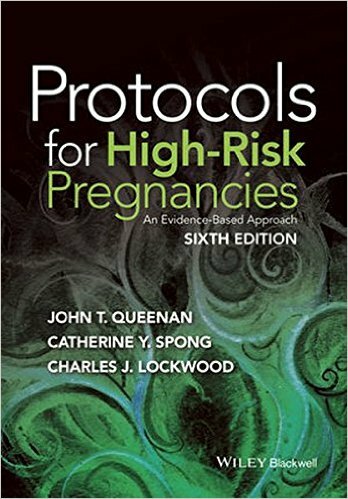 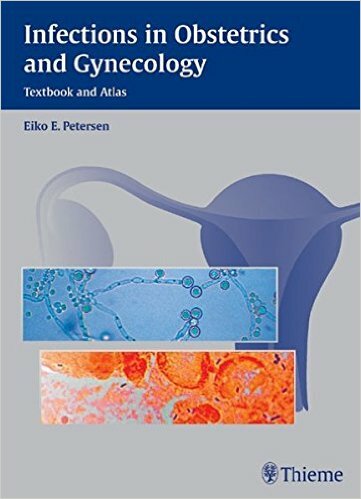 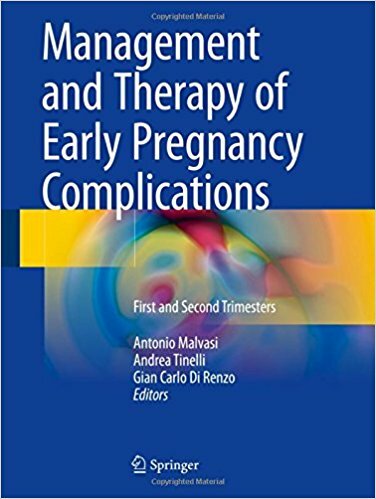 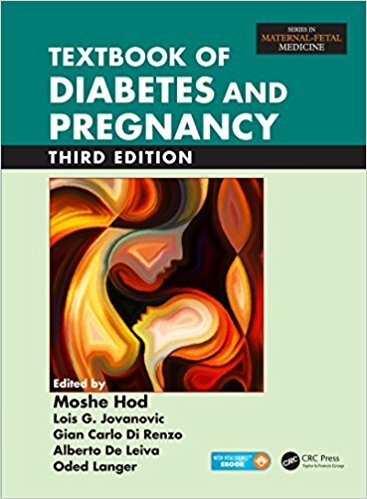 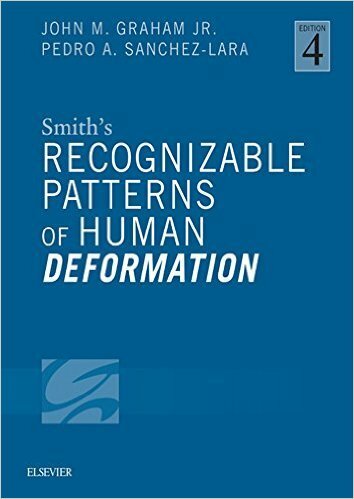 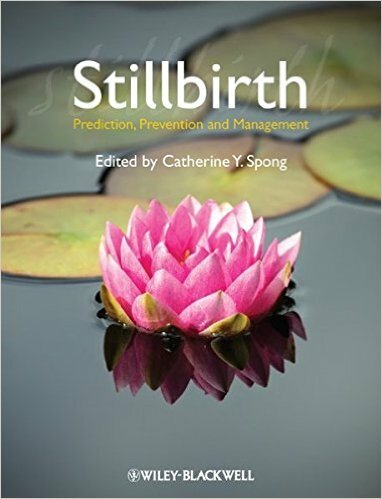 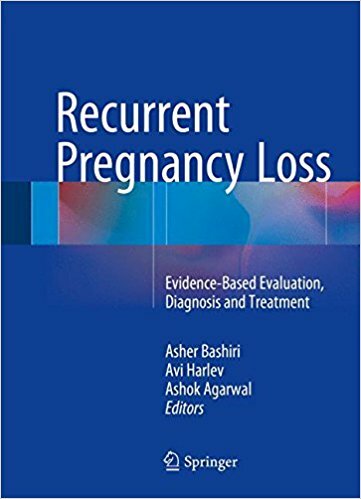 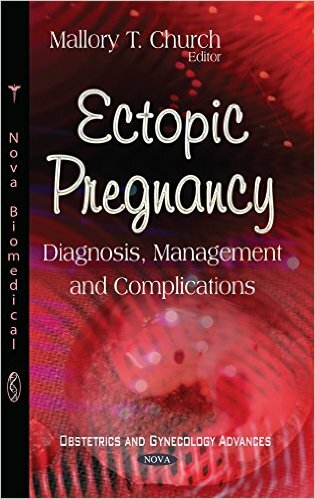 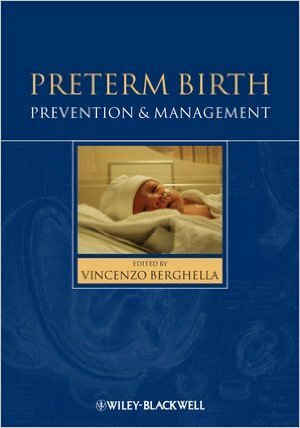 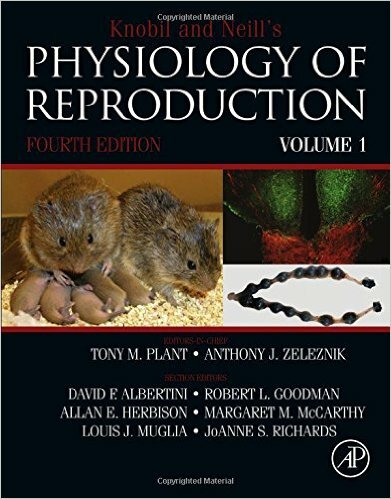 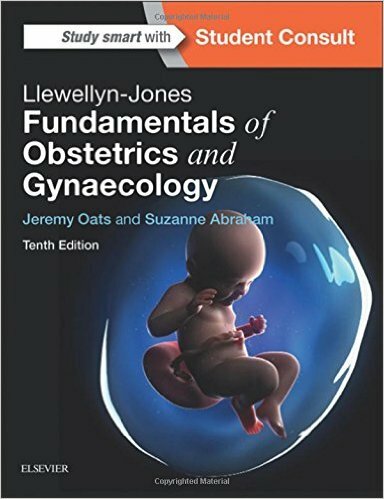 This book is the first to explain fully the crucial role of folliculo-luteal function in recurrent miscarriage, unexplained infertility, preterm birth, intrauterine growth retardation, preeclampsia, random chromosomal abnormalities, and age-related reproductive disorders. 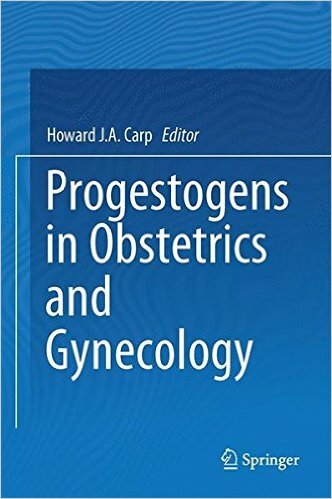 In addition it describes treatments to avoid these conditions and proposes a novel method, “hormonal wedge resection”, that can successfully cure infertility associated with polycystic ovary syndrome. 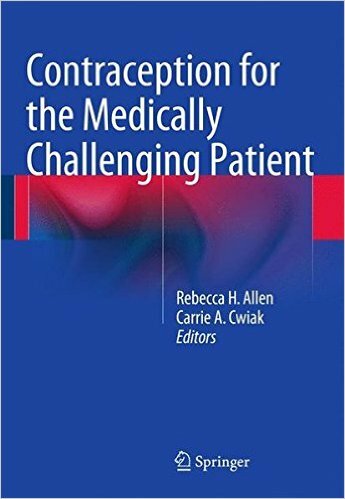 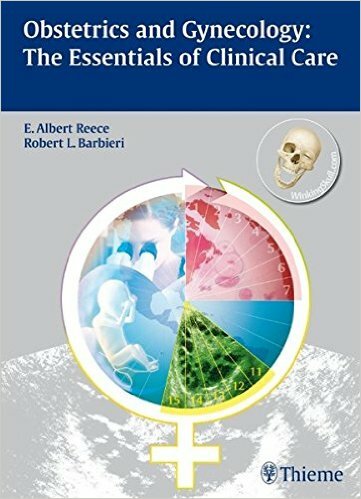 Importantly, the conclusions drawn in this book are based on the therapeutic results observed in a representative patient population. 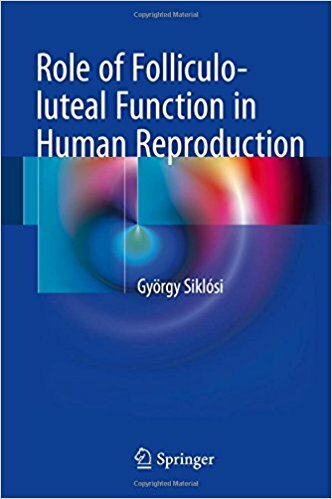 The method developed by the author to quantitatively diagnose the hormonal insufficiency of ovulatory cycles (folliculo-luteal insufficiency, FLI) has made it possible to recognize the formerly unclear importance of this function in human reproduction. 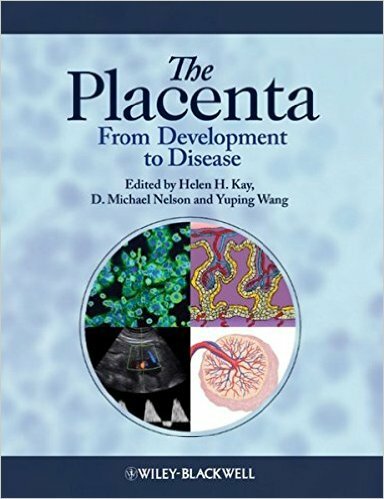 Folliculo-luteal function determines the conditions of placentation and thus the features of the developed placenta and the outcome of pregnancy. 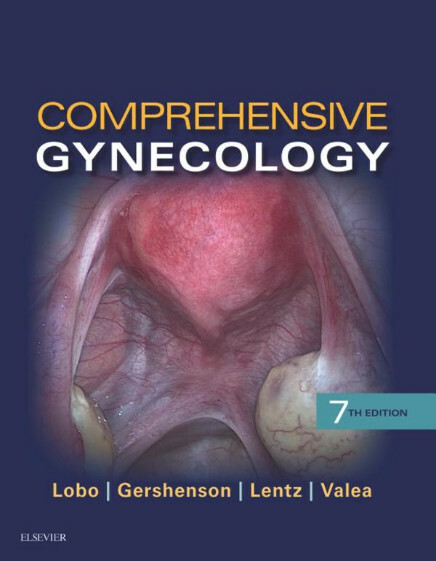 Different grades of FLI are associated with consequences of varying severity that can be prevented by normalization of folliculo-luteal function prior to conception. 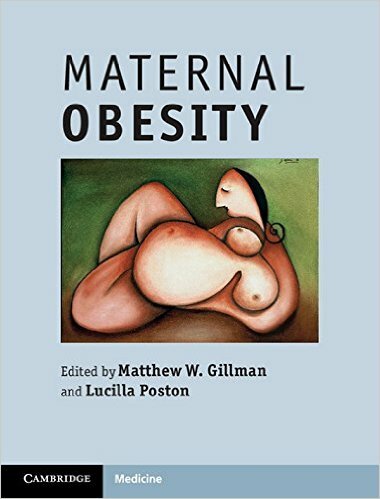 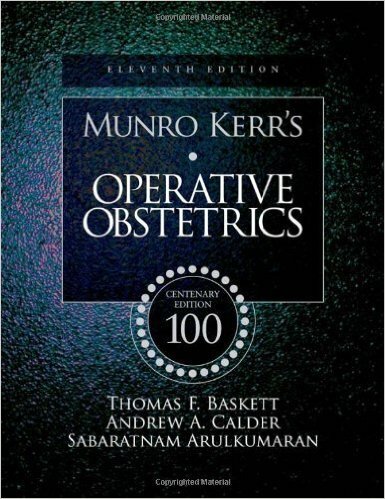 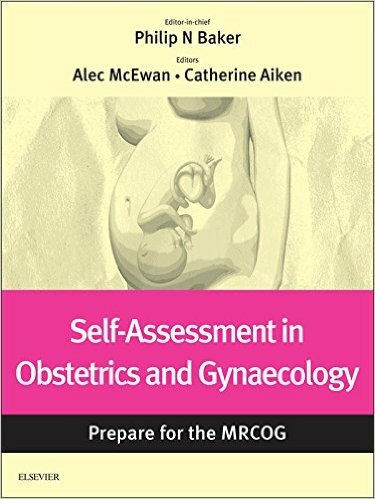 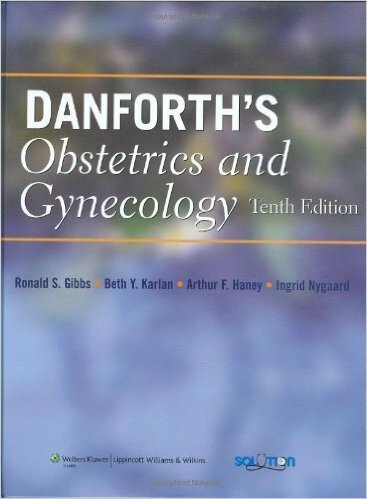 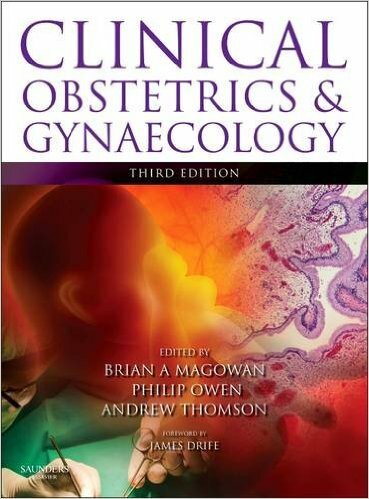 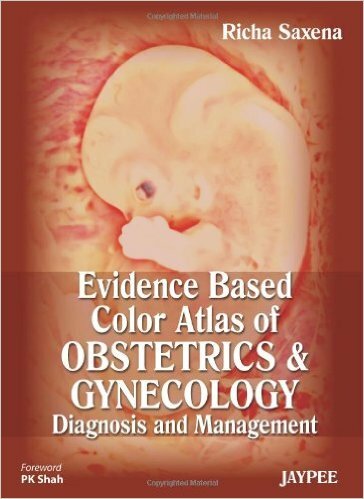 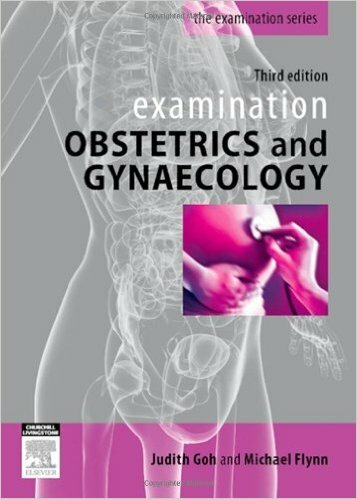 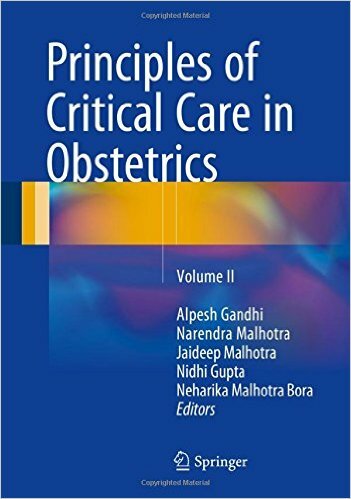 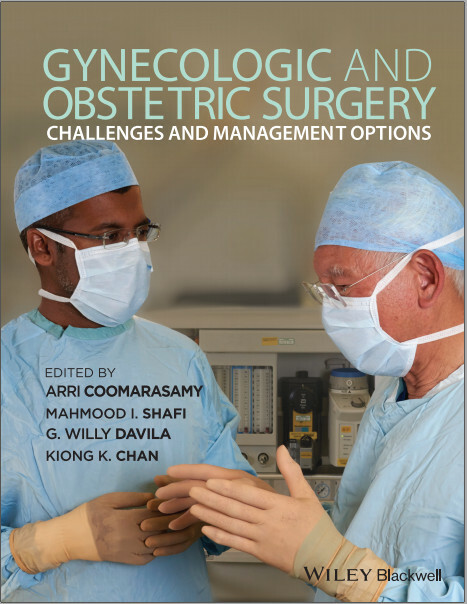 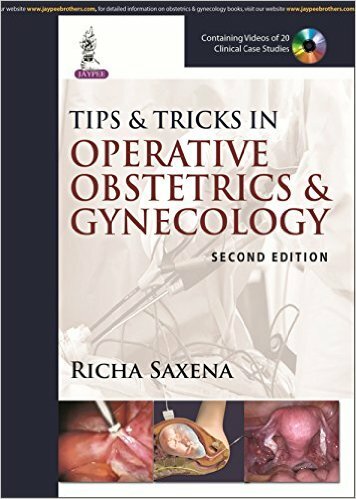 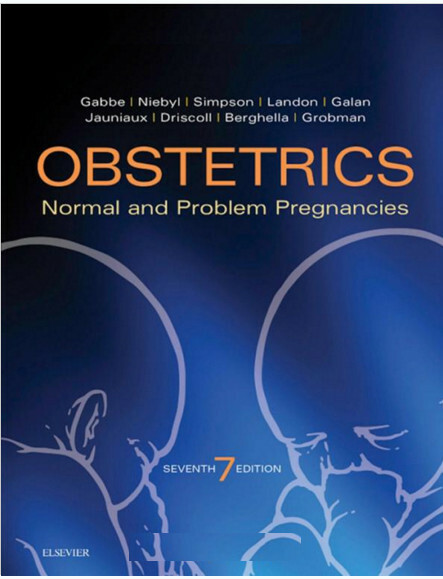 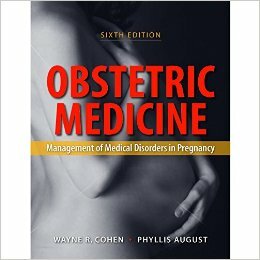 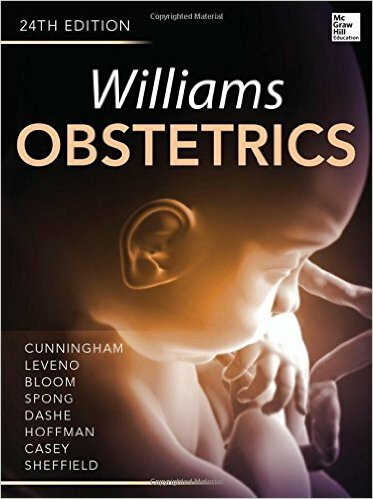 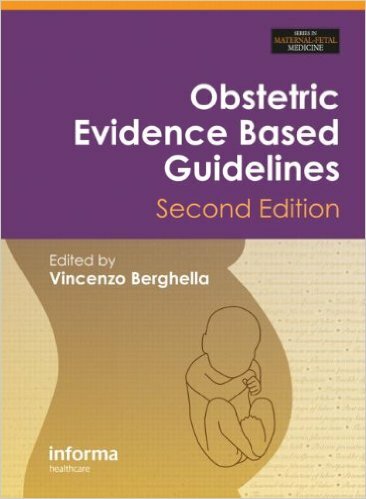 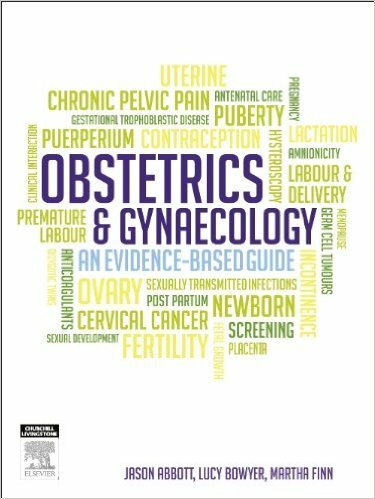 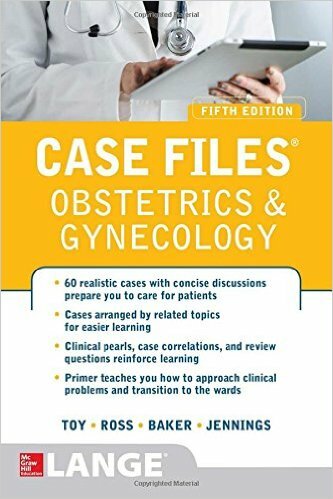 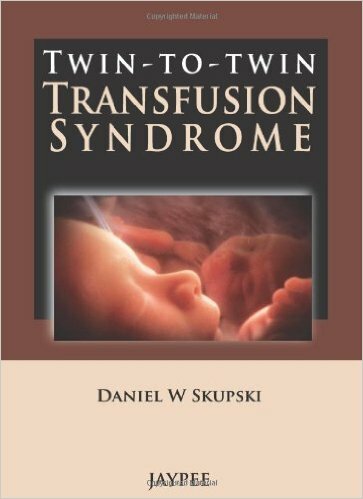 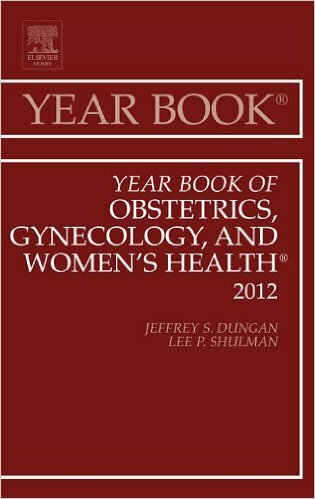 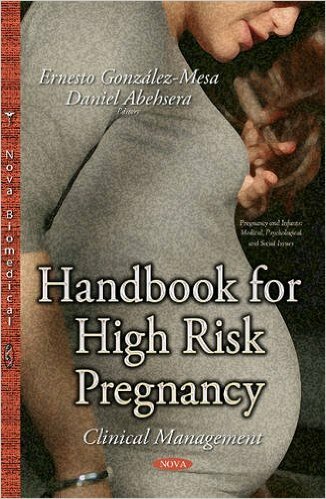 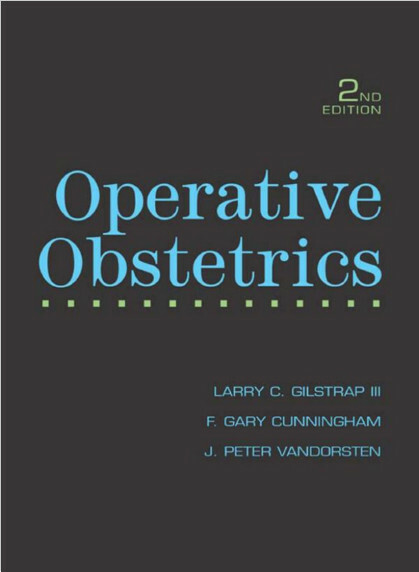 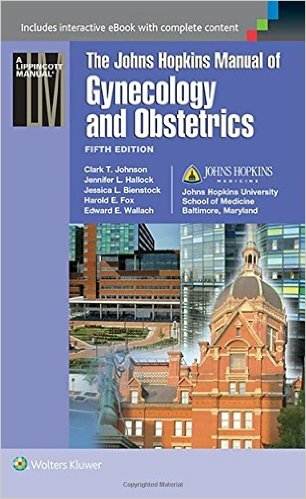 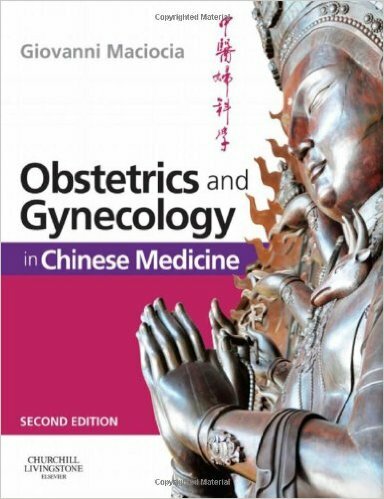 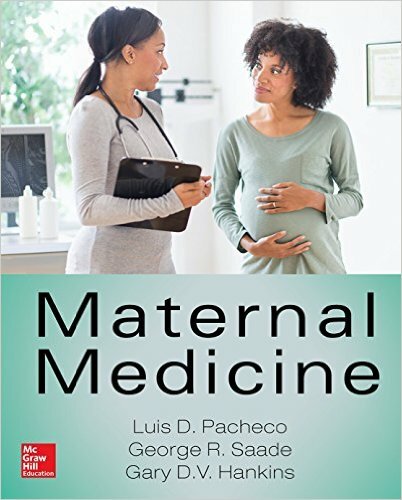 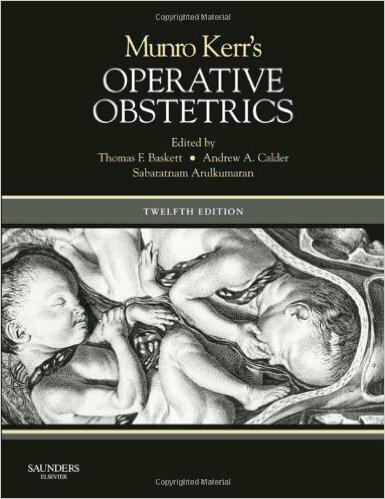 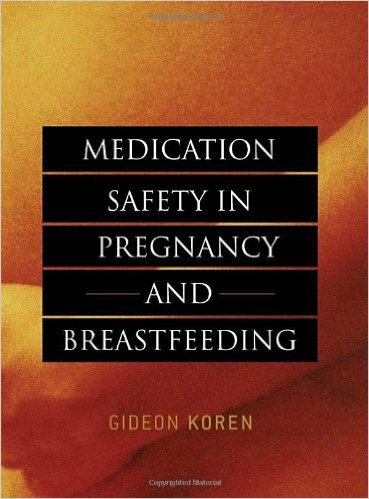 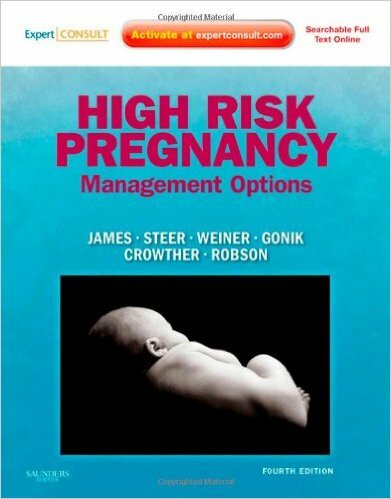 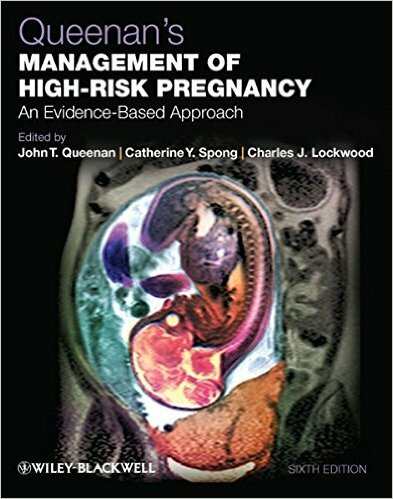 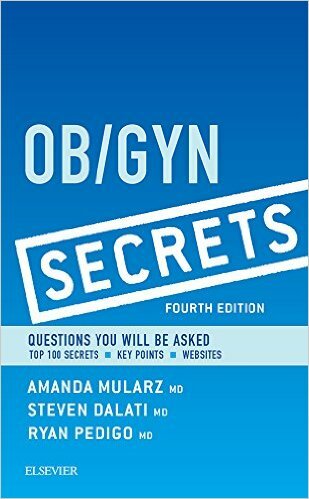 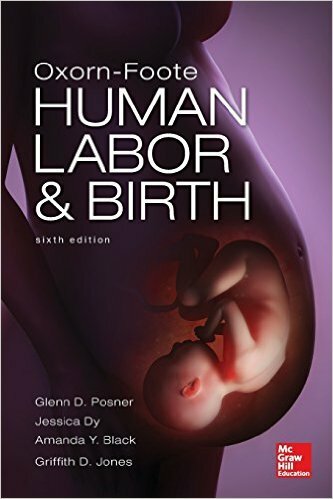 This book will be required reading for all obstetricians and gynecologists.